Improper execution: For a Will to be valid, it must be executed following strict legal procedures. Such procedural requirements are designed to prevent foul play and vary by state. For example, many states require that you and every witness to your Will must sign it in the presence of one another. If your DIY Will doesn’t mention that or you don’t read the fine print and fail to follow this procedure, it can be worthless. Next week, I’ll continue with Part Two in this series on the hidden dangers of DIY estate planning. 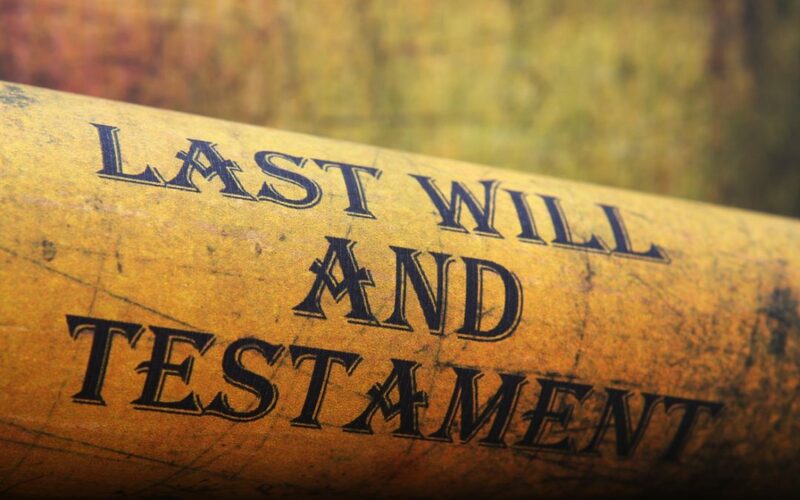 If you’ve yet to do any estate planning at all, have DIY documents you aren’t sure about, or have a plan created with another lawyer’s help that hasn’t been updated or reviewed in more than a few years, meet with me, a knowledgeable and experienced Estate Planning Attorney. Take action to ensure that your family will be kept out of court and out of conflict if something should happen to you. Contact me at (858) 432-3923 today to learn more.